Monitoring and Reporting Your Company's Sales and Use Taxes (IVU) obligation can be complex and time-consuming. We offer solutions so that you do not have to bear the administrative burden of monitoring new laws, in addition to the overwhelming regulations and filing requirements. 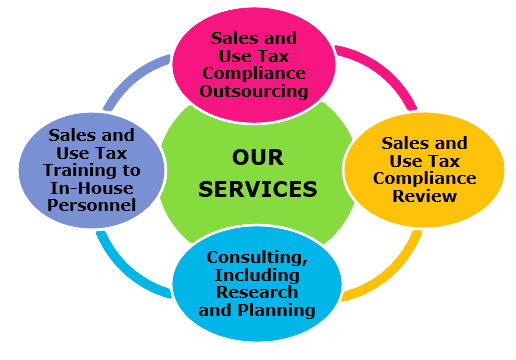 Let us help you navigate this complex Sales and Use Taxes environment!